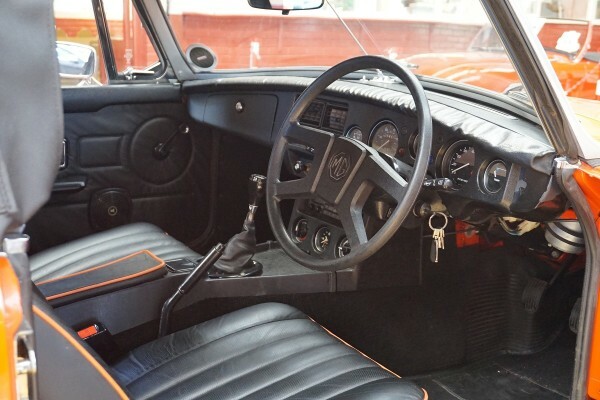 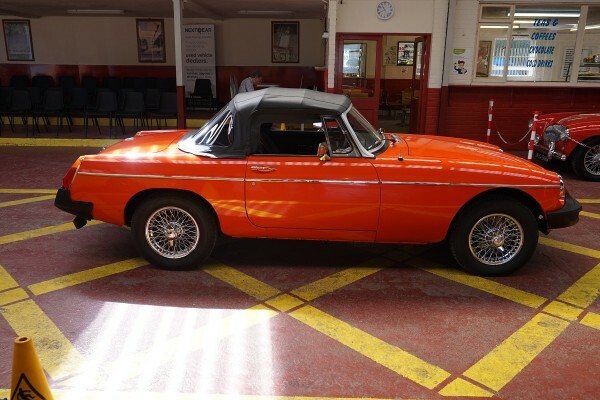 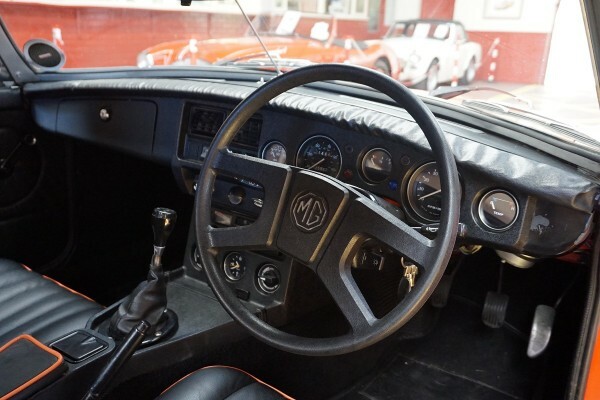 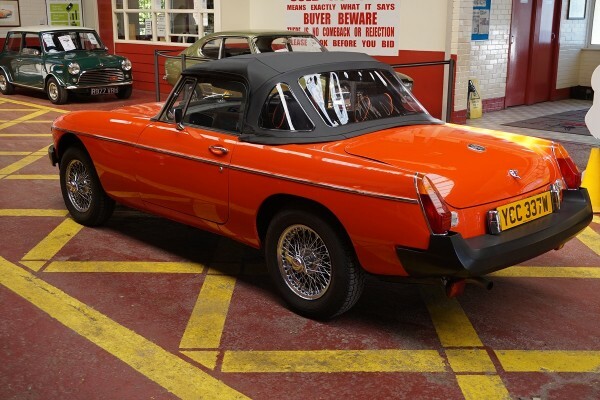 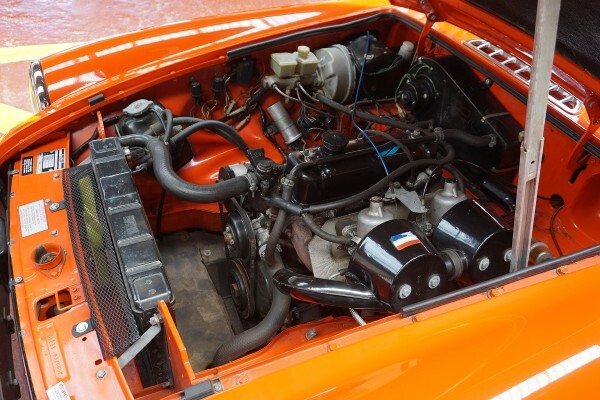 Offered here is a MGB Roadster which is the next best thing to a new one. 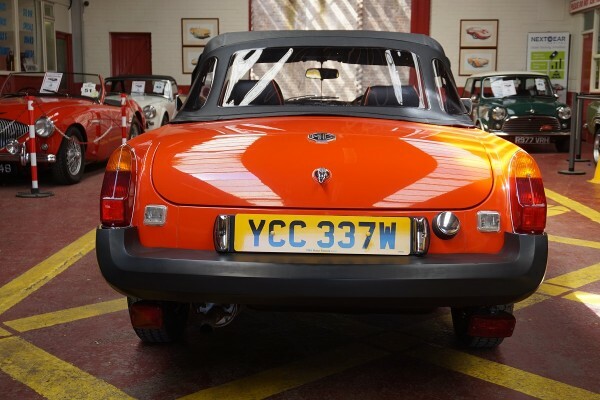 It has only has covered 25900 miles from new. 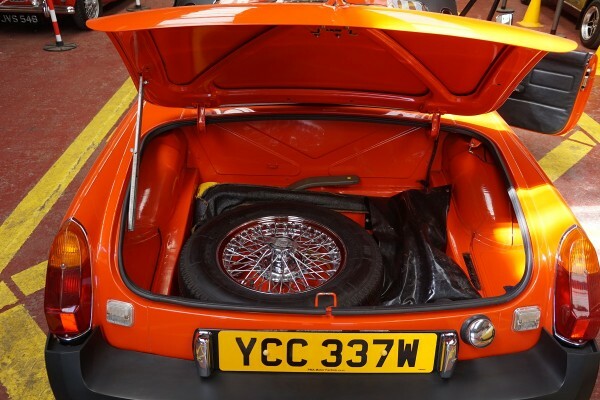 Finished in vermillion with black leather, piped red the car has chrome wire wheels and even a chrome spare.The car comes complete with a letter from the owners confirming the mileage as correct. 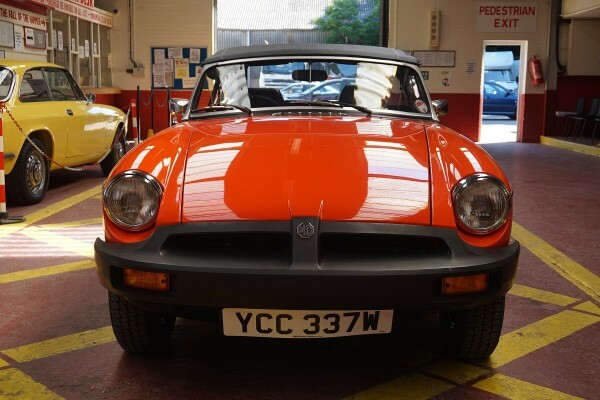 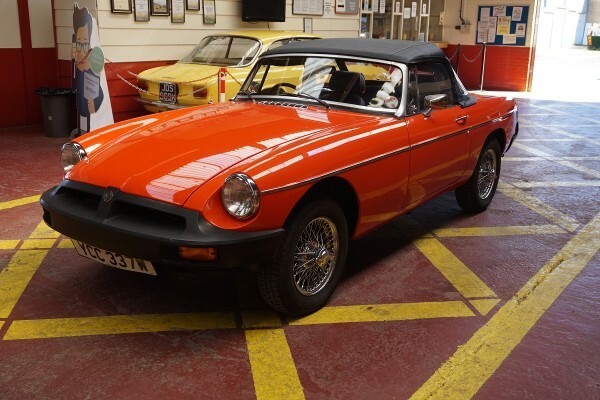 The vendor first purchased the MGB on the 2-6 2011 at 22686 from a lady in North Wales,who was the 3rd owner. 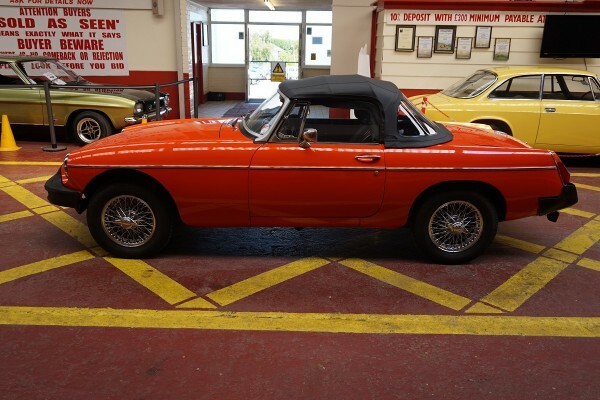 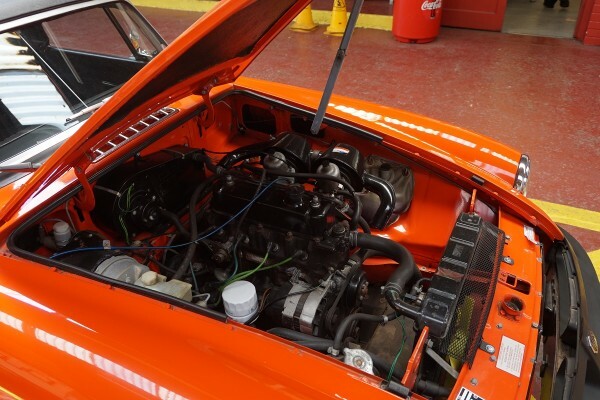 The car was supplied new by Meredith & Kirkham Ltd to a solicitor in North Wales who kept the car for 17 years and sold it on the 1-5-1999 with a mileage of 20103 to a garage proprietor to put in his showroom for 4 years 9 months. 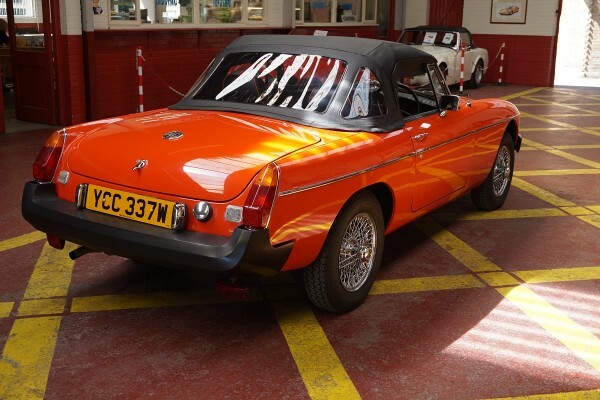 The car was sold to Mrs Julie Paton who kept the car for 9 years 3 months. 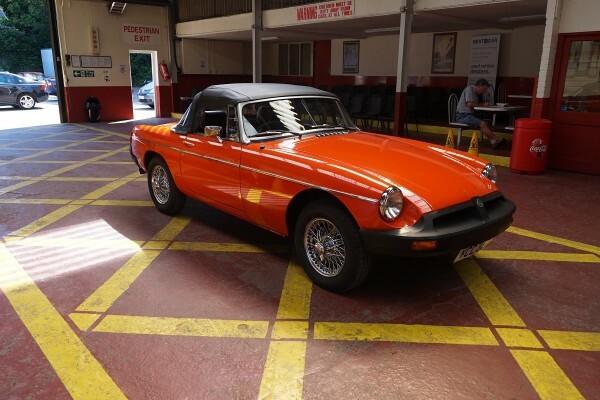 The vendor purchased the car as above and sold it 2 years 4 months after to Mr M Urban of Guildford with a mileage 24500 & 9 months later the vendor then bought it back. 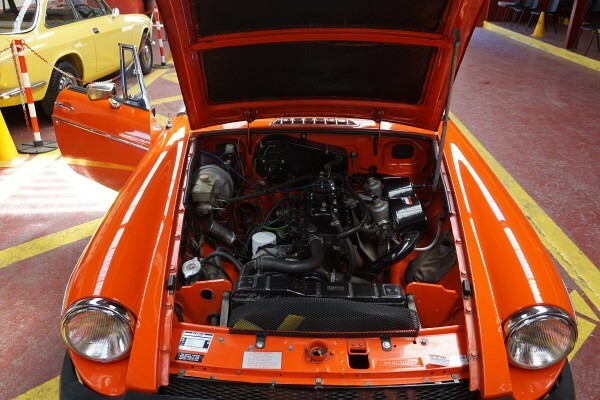 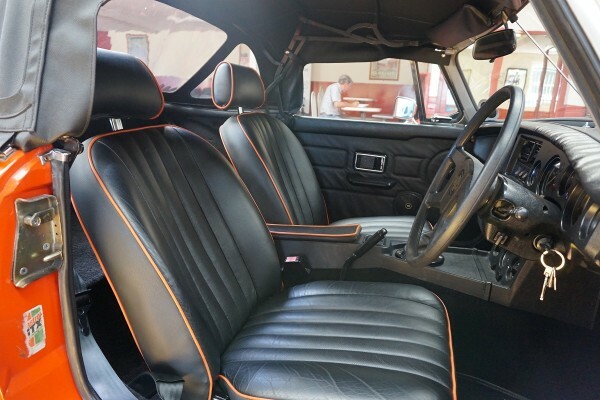 The car is in beautiful condition, but vendor states he is getting to old.